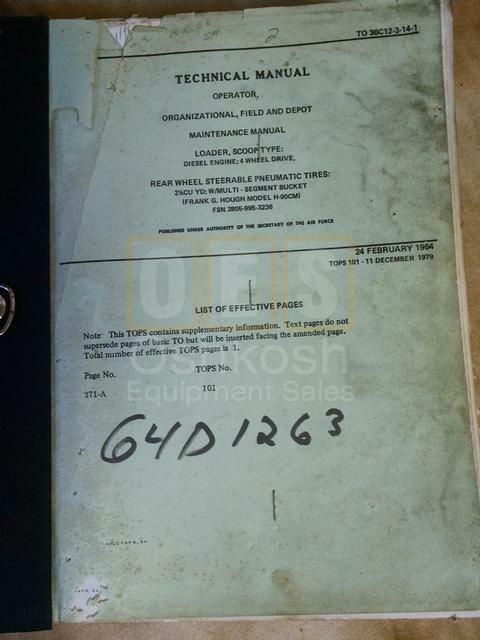 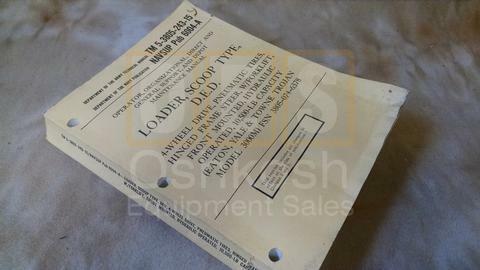 Operators and Technical / Maintenance Manual for H-90C Payloader Tractor. 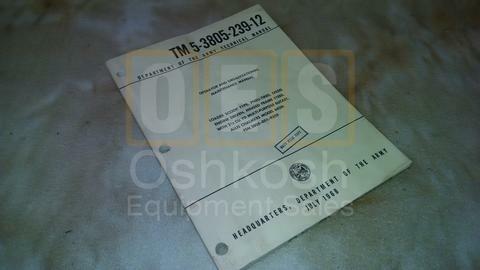 Covers Series Numbers 356-301-U-01802 Thru 356-301-U-01832. 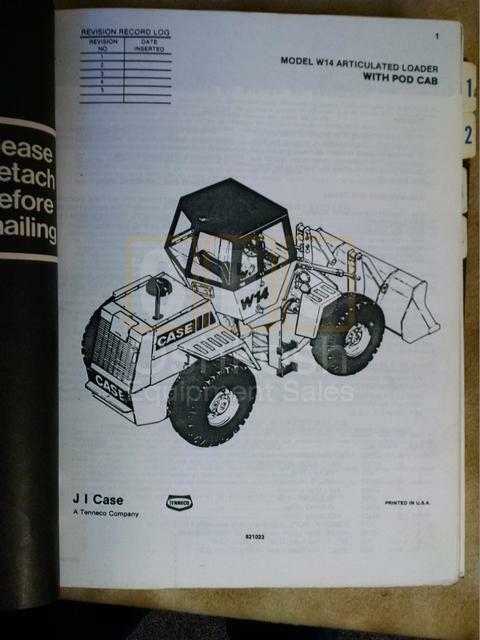 Technical Manual for Case Model W14 Articulated Loader.